Jeremy Edwards was born in Liverpool, England and studied 3 Dimensional Design at Brighton University, Sussex. He now lives in Paris where he maintains his studio practice working as an artist/designer. He is also a committed educator, and teaches at the ENSA-Limoges, National School of Fine Arts (which covers the disciplines of art, sculpture, video, ceramics, jewellery, product design) and at the Ecole Camondo, Paris (which specializes in product design and interior architecture). 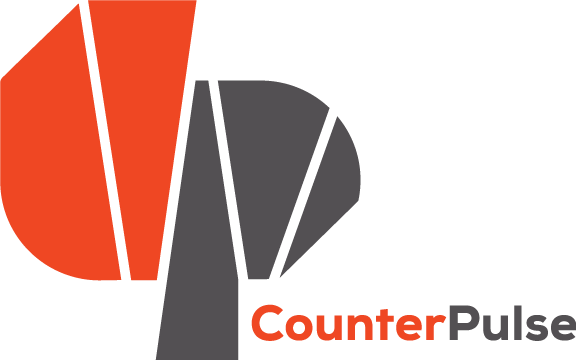 Much like CounterPulse, Jeremy aims to challenge assumptions. His furniture subverts common notions around the role objects play in everyday life. He examines objects in critical inquiry of their essential functions, and how those functions can be modified with user interaction. His creations contain solutions that have yet to be discovered—solutions that broaden our view of the form and function of design. Learn more about his work at www.jeremy-edwards.com. 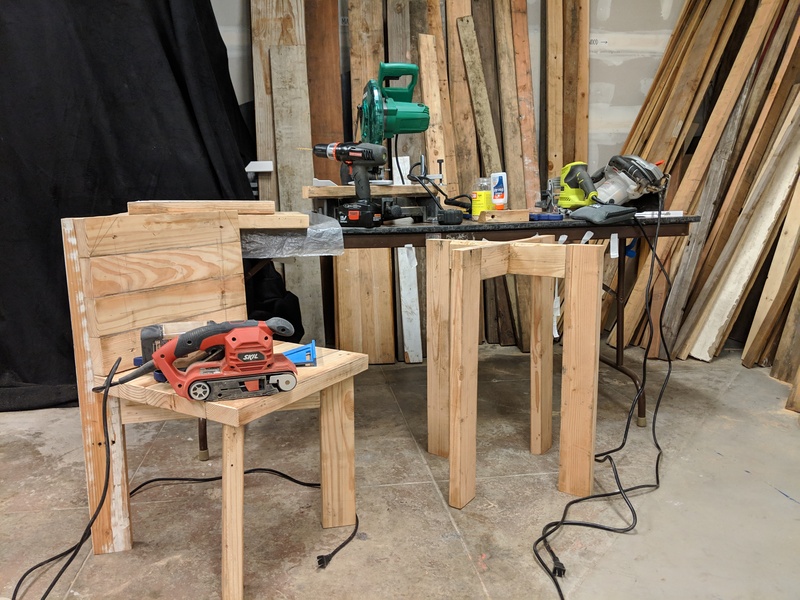 What is the TenderArts Urban Furniture Residency? Jeremy came to CounterPulse with a vision to activate CounterPulse’s alcove with furniture. These modular chairs—currently being constructed in CounterPulse’s Project Space—will be able to shift dimension depending on user interaction. Just as CounterPulse is a platform for performance, the TenderArts Urban Furniture Residency extends our interface for improvisation to our Tenderloin neighbors. The furniture pieces will be built upon heavy wooden platforms with wheels and gold-plated for anyone to use, deconstruct, or move through the larger Tenderloin ecology. The modular chairs are constructed from reclaimed wood that will be gold-painted, intending to be welcoming and affirmative to anyone who uses them. In a neighborhood where public seating is contested and respite is competitive, Jeremy is making a bold statement with his work. Select furniture works from the Urban Furniture Residency will be available for purchase at 111 Minna on May 17th. Proceeds will go to CounterPulse.